Dr. Scott Ganz graduated from the University of Medicine and Dentistry - New Jersey Dental School. 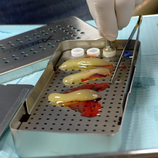 He completed a three-year specialty program in Maxillofacial Prosthetics at M.D. Anderson Cancer Center in Houston, Texas. 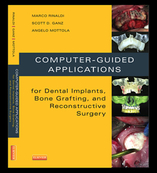 Dr. Ganz is well-published in 15 professional textbooks, and scientific journals (over 120 articles). 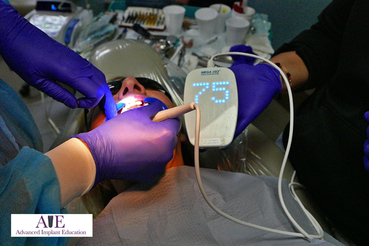 He continues to deliver presentations both nationally and internationally on the Prosthetic and Surgical phases of Implant Dentistry and is considered one of the world's leading experts in the field of Computer Utilization for Diagnostic, Graphical, CAD CAM and Treatment Planning Applications in Dentistry. He currently serves as Editor-n-Chief of CAD CAM & Cone Beam International Magazine of Cone Beam Dentistry, and the Associate Editor for the peer-reviewed journal of the ICOI, Implant Dentistry, and the editorial staff of several other peer-reviewed publications. 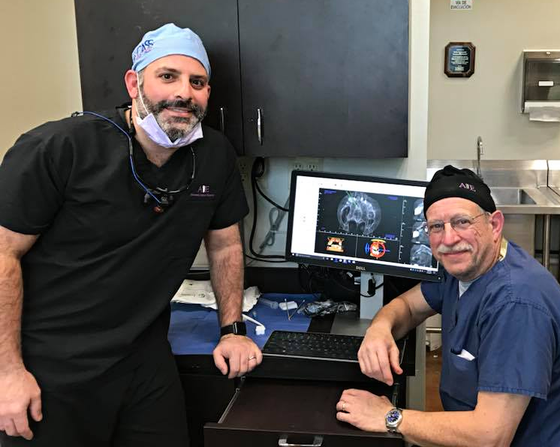 Dr. Ganz has served as a consultant for numerous companies involved with dental implants, imaging, and the high technology arena for the past twenty-five plus years, and has been involved with live surgery courses and implant preceptorship programs in the US and around the globe. Dr. Ganz is on the Board of the Clean Implant Foundation, the Global Digital Dentistry Society, and past Board of the ICOI. 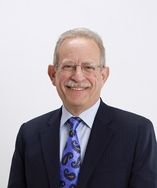 Dr. Ganz is on the Faculty of Rutgers School of Dental Medicine, and maintains a private practice in Fort Lee, New Jersey. He can be reached directly at: drganz@drganz.com. 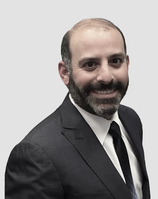 Dr. Isaac Tawil received his Doctor of Dental Surgery Degree from New York University College of Dental Surgery and has a Masters degree in Biology. 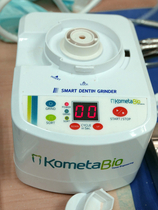 He received his Diplomate from the International Academy of Dental Implantology as well as his fellowships with the International Congress of Oral Implantology, the Advanced Dental Implant Academy and recognition for Outstanding Achievement in dental implants from the Advanced Dental Implant Academy. He has received the President’s Service Award for his volunteer work in places such Honduras, Tijuana, Dominican Republic, China and Lima Peru. 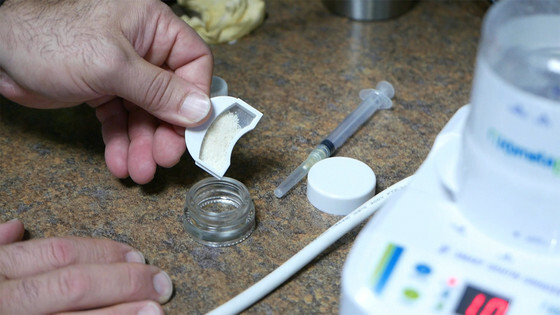 Dr. Isaac is a member of American Academy of Implant Dentistry, Academy of Osseointegration, American Dental Association and the New York State Dental Association. 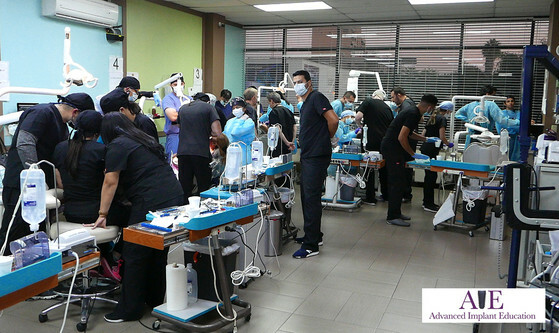 Dr. Isaac lectures internationally on advanced dental implant procedures using the latest technology, including in China, Thailand Peru, Korea, Singapore, Japan, Dominican Republic, and Mexico. 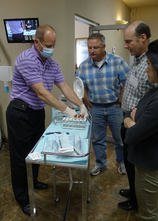 Dr. Isaac also teaches live surgical seminars in his office and abroad, as well as hands on courses globally.